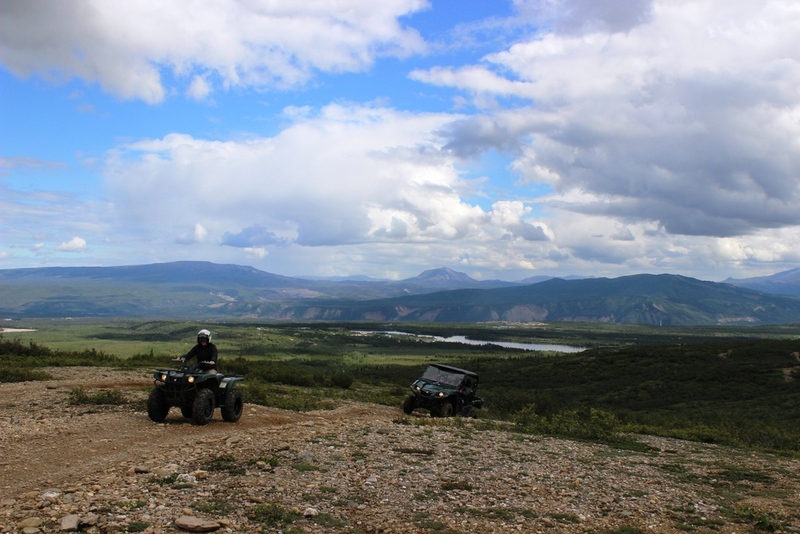 Get out & ride with us in Alaska's scenic wilderness! We offer 4 unique ATV tours options! Our goal on every tour is to provide you with the best experience while visiting the Denali area. We love the Alaskan wilderness and can't wait for the opportunity to share it with you!